Choose a unique setting for your unforgettable event. Gleaming white marble, vaulted ceilings, and gracious columns set the stage for a spectacular event. 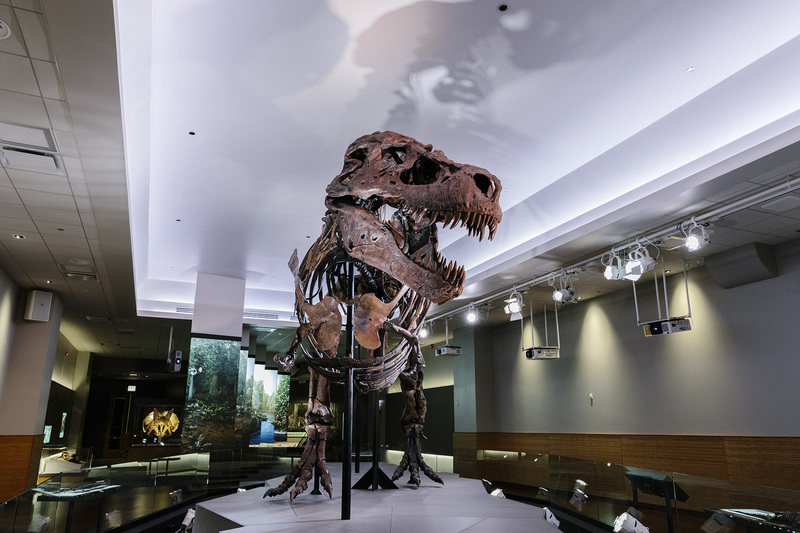 Stanley Field Hall is a premier Chicago event space, with iconic features everywhere your guests look: African elephants prepared by famed taxidermist Carl Akeley, large hanging gardens and flying pterosaurs, and our (literally) biggest attraction, Máximo the Titanosaur. 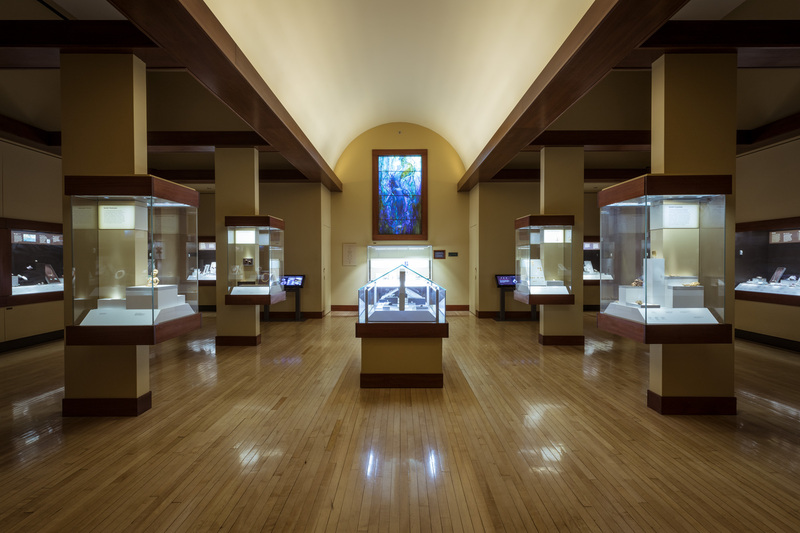 This expansive hall can accommodate a wide range of events—wedding, galas, and more. Customize your event by making use of the second floor balcony or, weather permitting, outdoor terraces and other adjoining spaces. 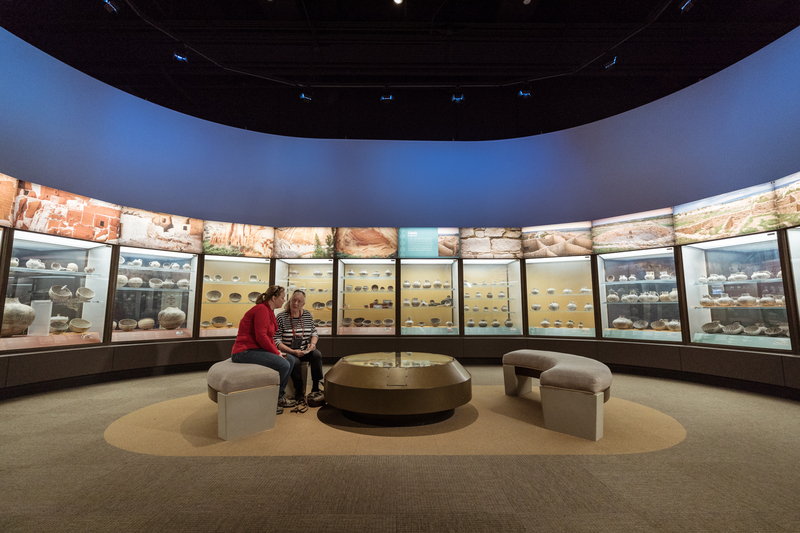 You can also encourage guests' curiosity with exclusive access to our ongoing or temporary exhibitions. Our dedicated event staff will guide you through the planning process for a perfect event, from catering and furnishings to A/V and spectacular lighting to set the mood. Host a grand event, watched over by flying pterosaurs and dramatic hanging gardens. Customize the space with special touches and intimate furniture arrangements to make your event something guests won’t forget. 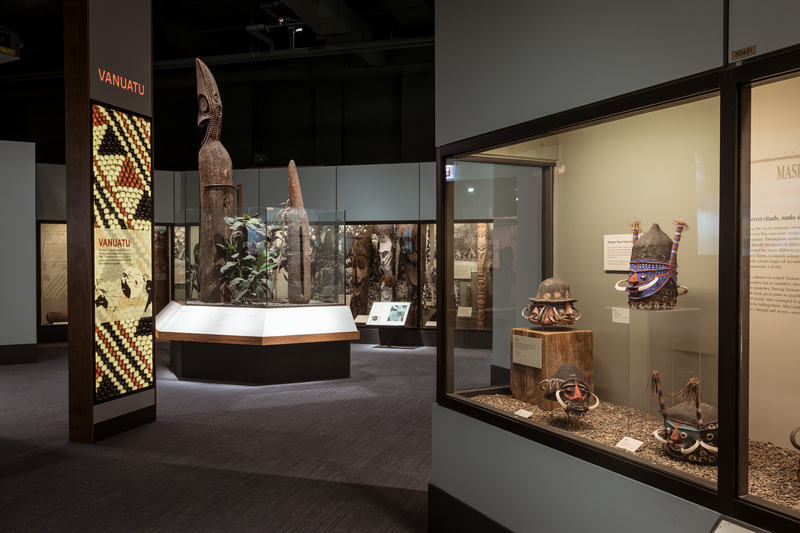 Guests can marvel at the Museum’s architectural features and collection items while your group enjoys private use of this unique space for the duration of your event. Transform Stanley Field Hall into a dazzling space for a variety of event types. Create additional vantage points and extra seating by offering guests access to the balcony overlooking the hall below.